A fantastic concert with Bengan Janson, Linda Pettersson and Lars Ericsson. An evening of variation. It will be jazz, bossa, limericks, Swe-Danes, humor, accordion, bass, guitar and whistles. All this done with a virtuoso’s skill! 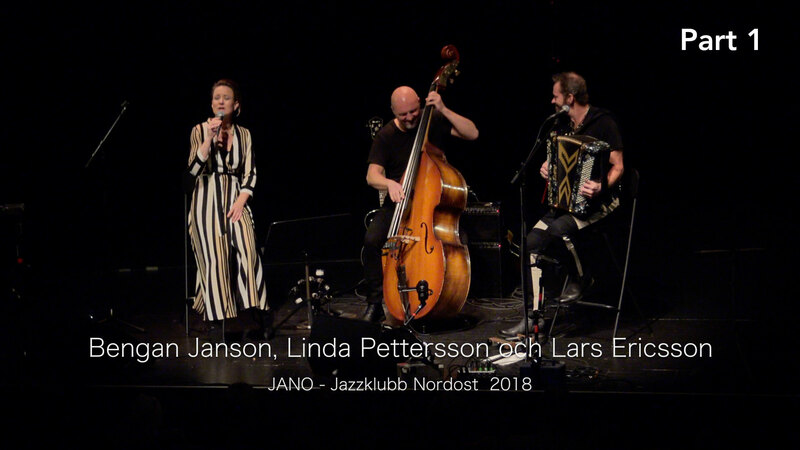 Welcome to JANO – Jazz Club Nordost.